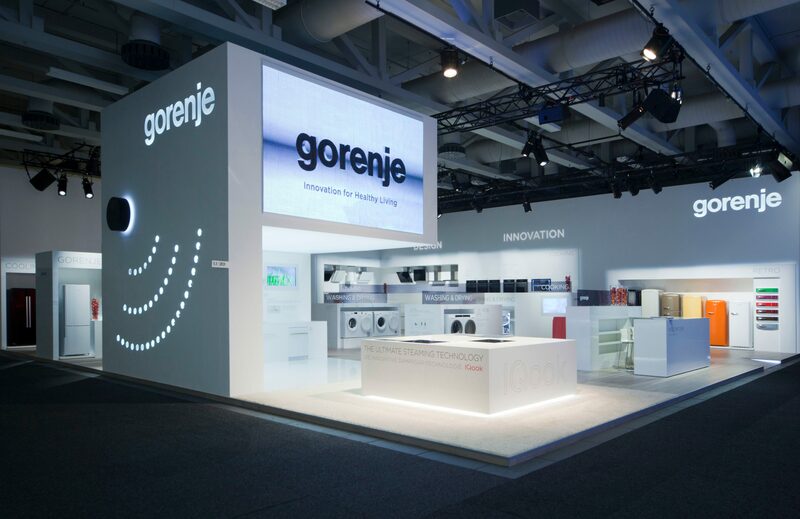 Following a notable appearance in previous years, Gorenje challenges the global streams of innovative design and tecnologies at the IFA fair in Berlin again this year. Honouring the motto "Innovation for Healthy Living", the spotlight isbe on the revolutionary IQcook induction hob featuring unique steaming technology, the first IonTech dryer with anti-allergic action in the market, part of Gorenje's new generation of washing machines and dryers featuring the innovative SensorIQ technology, and the new generation of intelligent fridge freezers ideal for high quality storage of food in the long run. Also premièred at the IFA 2012 is the new Gorenje concept lines of appliances that boast intelligent features and advanced automation to emphasise the leading trend of innovations for better and healthy living. It goes without saying that these products are outstandingly designed, energy and water efficient, that they perform significantly better, and that they are easy to use. 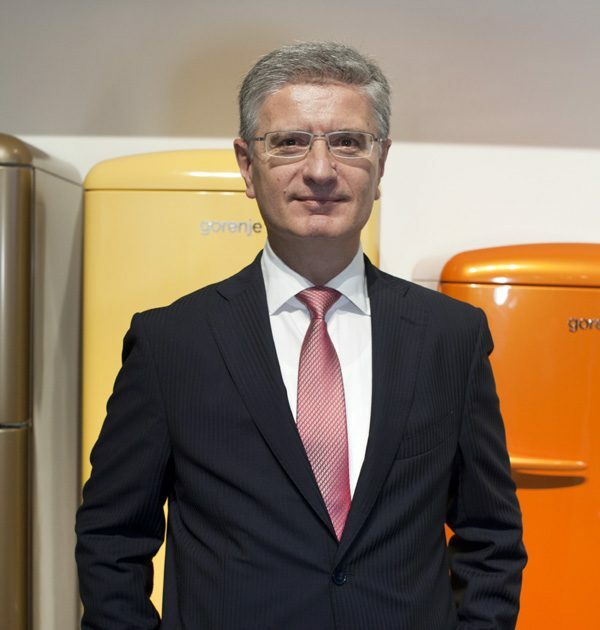 Franjo Bobinac, Gorenje President and CEO: "IFA is doubtlessly the most important event in our industry, attended by all major players. Participation in this tradeshow is an excellent opportunity to develop new deals and reinforce the reputation of the Gorenje brand. I am certain that this year, our numerous innovative novelties supporting a healthy and quality lifestyle will once again convince our business partners and impress our end buyers." The Gorenje IQcook is the first induction hob in the world that you can truly trust to perceive all changes in a timely manner and adjust the operation to avoid boiling over, burning, or overcooking; user-minded preset cooking modes IQsteam, IQboil, IQpro, IQfry and IQgrill simplify the preparation of many dishes even further. Now users can maximise their time while their meals cook and they needn’t worry when something unexpected happens – nothing will ever burn or boil over again. The revolutionary IQcook technology which received the eminent international red dot design award 2012 is entirely the product of Gorenje’s own development and design. Honouring the motto “Innovation for Healthy Living”, the majority of new home appliances from Gorenje, presented at this year's IFA, emphasize the trend towards a better and healthier lifestyle. Simplified, ergonomic control achieved through the use of intelligent electronic controls and sensors not only allows today’s home appliances to make life in the home easier and better, they also reflect the lifestyle trends such as healthy cooking, wellness, efficient use of energy, and conservation of natural resources. You are kindly invited to discover how the many revolutionary new developments from Gorenje can inspire you and elevate your everyday with beauty and wellbeing. Visit us at the Home Appliances@IFA tradeshow in Berlin from August 31 to September 5, 2012, in Hall 1.1, exhibition area 201, from 10 AM to 6 PM. I hereby confirm that I allow Gorenje Group to send me newsletters with promotional information. I have read and understood the personal data processing conditions.